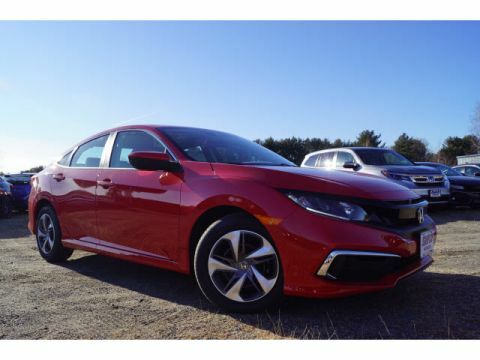 Is it about time to upgrade your Brockton commute? 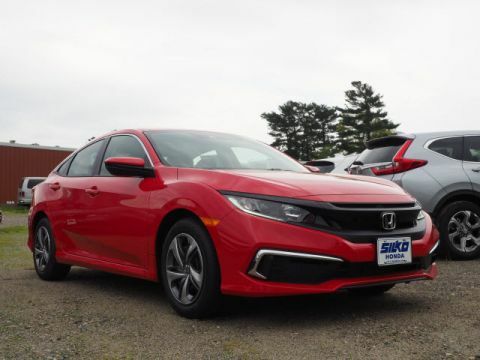 Take a look at the new Hondas for sale in Raynham. 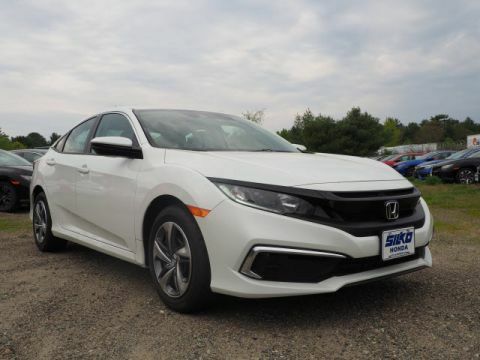 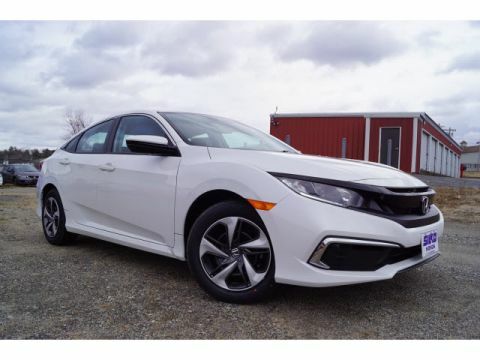 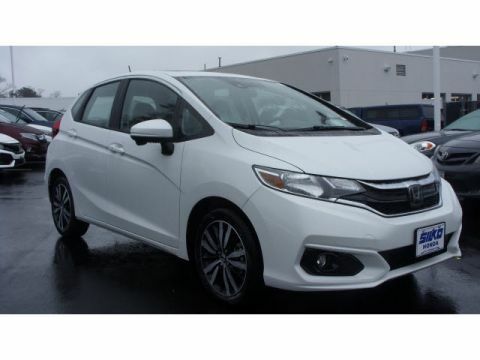 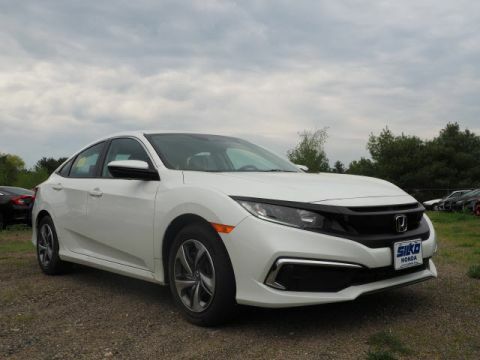 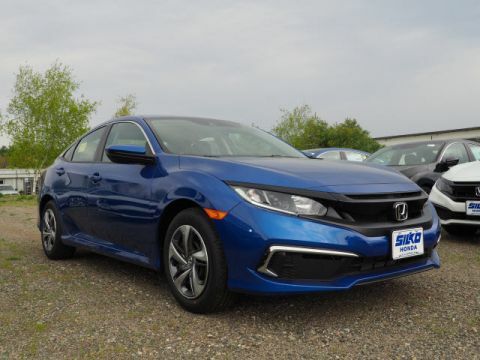 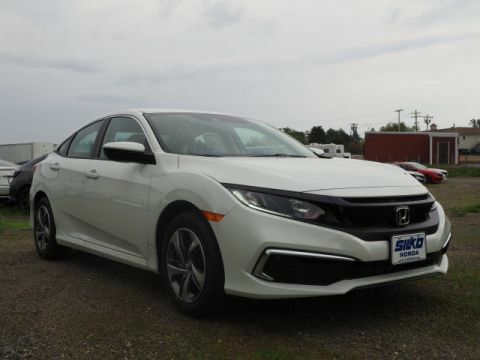 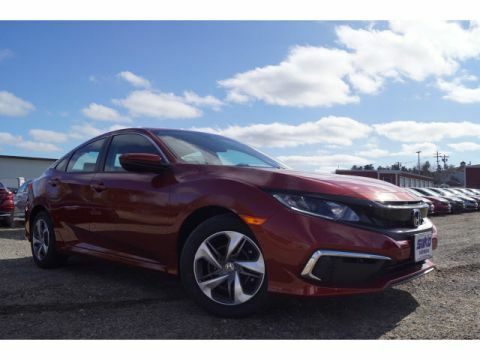 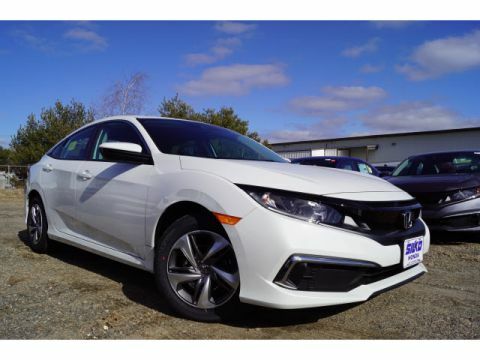 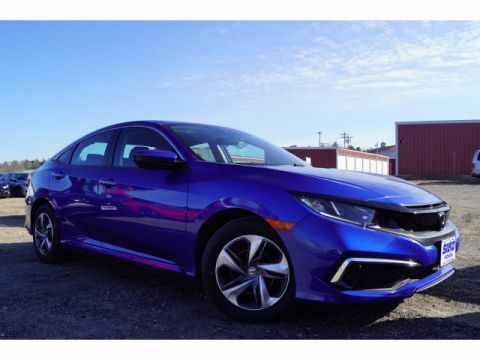 From the best-selling Honda Fit to the popular Honda Civic, we have plenty of options in stock to accommodate drivers of all preferences and budgets. 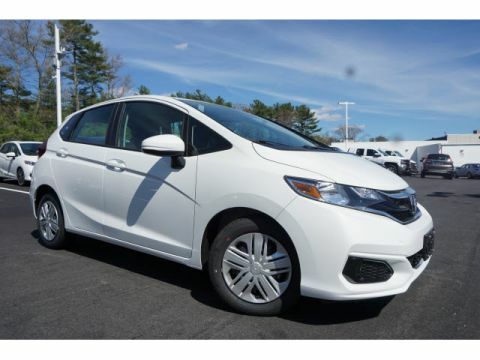 We even offer a variety of Honda specials to get you an even better deal on your new car. 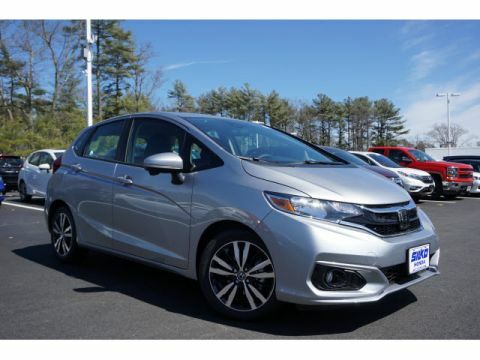 After you’ve taken a look at our online inventory, contact us to pick up your very own Honda. 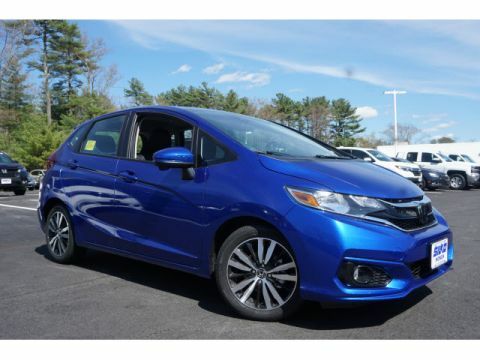 Then, make your way from Taunton to Silko Honda to get a better look! 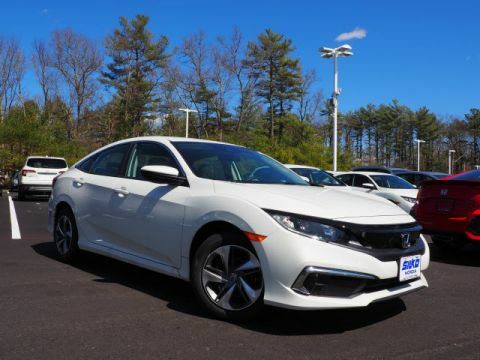 We look forward to seeing you drive off the lot in the model you love.